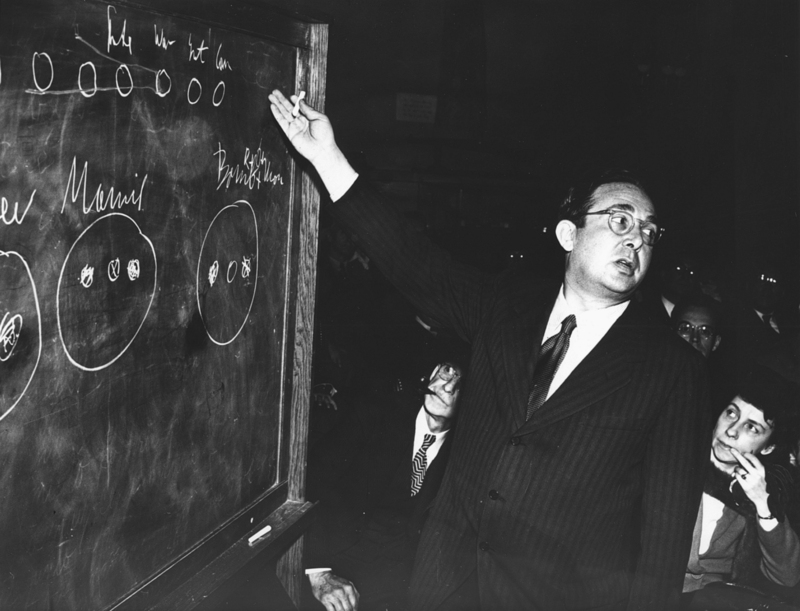 Leo Szilard conceives the idea of using a chain reaction of neutron collisions with atomic nuclei to release energy. He also considers the possibility of using this to make bombs. This predates the discovery of fission by more than six years.